Guys, did you happen to see this one from Citizen? 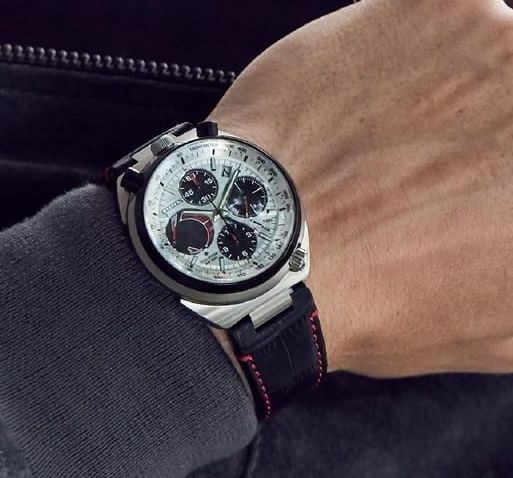 The Promaster Tsuno Chronograph Racer pays tribute to the 1973 original. dial with luminous hands, and markers, solar Citizen E210, and cool strap. Yup, it's almost like they are trying to one up eachother Gary ! 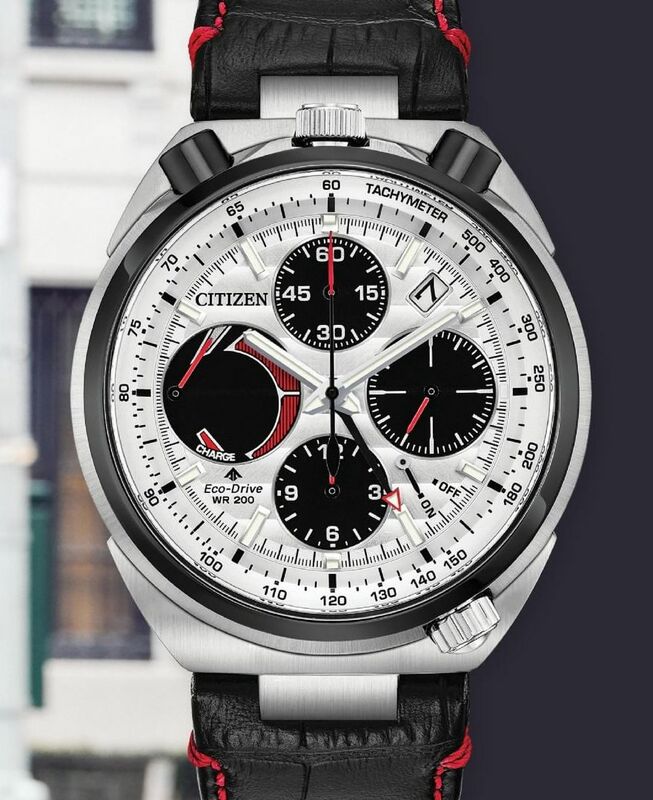 » What are you thoughts on Citizen watches?